"Naming me in the FIR is absolutely a politically motivated move," Roy has said. 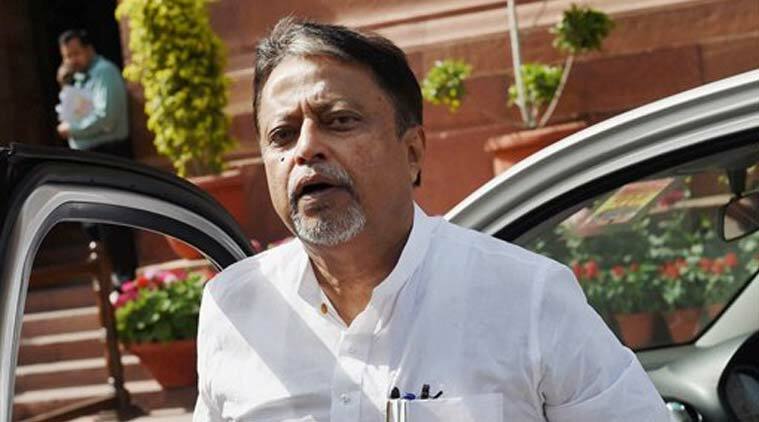 Kolkata: Bharatiya Janata Party leader Mukul Roy was among four people booked on Sunday in connection with the killing of Trinamool Congress (TMC) MLA Satyajit Biswas in West Bengal’s Nadia district, police said. Roy, a former TMC general secretary who joined the BJP last year following differences with party supremo Mamata Banerjee, denied the allegation, saying the decision to name him in the FIR was “politically motivated”. The two arrested persons – Kartik Mondal and Sujit Mondal – were remanded to 14-days’ police custody by the acting additional chief judicial magistrate, Ranaghat court. Speaking on the progress in the investigation, the police officer said, “So far, we have arrested two persons and detained three others. A country-made revolver used to shoot the MLA has also been recovered. “As per our primary findings, it seems that the victim was shot at from behind and the act was the result of a well-planned plot,” he said. “Nadia shares border with Bangladesh and there could be a possibility of them (assailants) trying to escape to the neighbouring country. Police have been put on high alert to check the movements along the border,” he said. The Krishnaganj MLA was shot by unidentified assailants Saturday evening inside a Saraswati puja marquee at Phoolbari village, about 15 km from the Bangladesh border. He was immediately taken to a local hospital where doctors announced him “brought dead”. 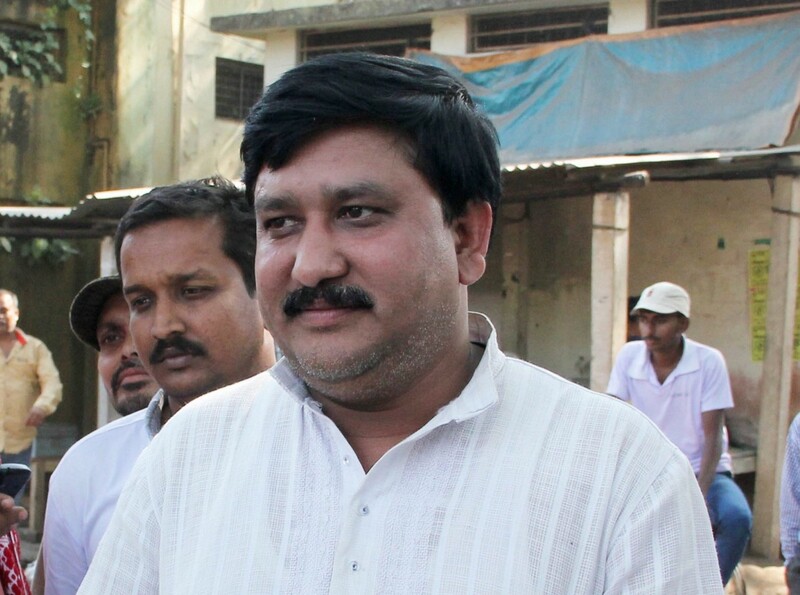 Roy, one of the four persons against whom the FIR has been lodged in connection with the killing of Biswas, said the legislator’s killing could be a result of infighting within the TMC. “Naming me in the FIR is absolutely a politically motivated move. I am sorry about Satyajit’s death, but the manner in which they (TMC leaders) are trying to hold the BJP responsible is nothing but a dirty conspiracy,” Roy, a former Railway minister, told PTI. Chatterjee, also the state education minister, alleged attempts are being made to create a divide among the Hindus and also within the Matua community. Biswas belonged to the Matua community – deemed vital as a support base in Bengal. Urban development minister Firhad Hakim alleged that “BJP is importing the politics of violence and murder in West Bengal from Gujarat. “They think that they will win the seat if they eliminate him (Biswas),” he said. “The prime minister came to woo the Matua community in Thakurnagar last week. Now the local BJP leaders are resorting to criminal activities to gain political turf,” he alleged. “Roy is the mastermind behind this killing. 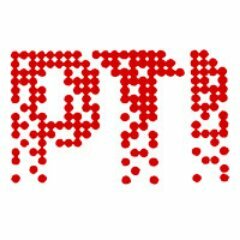 We demand his immediate arrest,” Datta told PTI. Denying allegations of the BJP’s involvement, the party’s state president Dilip Ghosh demanded a CBI investigation into the killing. Ghosh echoed Roy’s sentiments saying Biswas was a victim of internal feud within the ruling party. “If an MLA gets killed like this, how can the common man feel safe?” he asked.